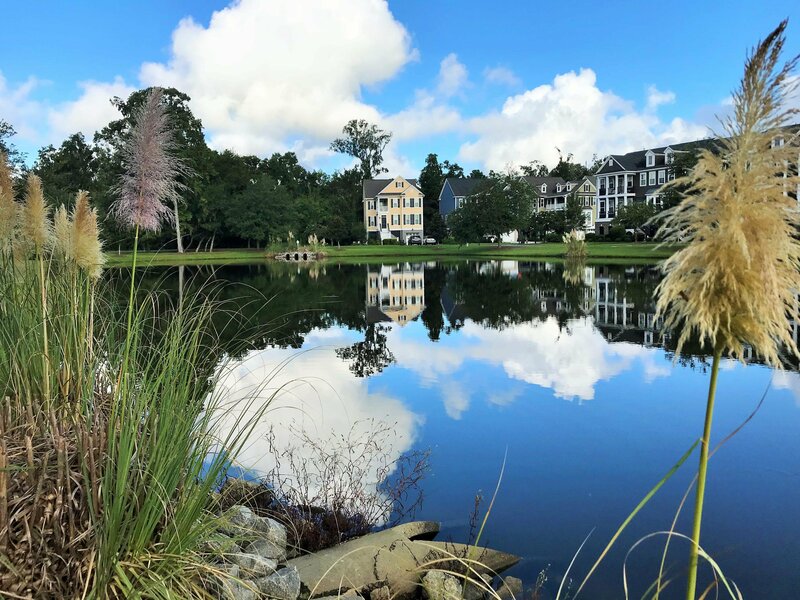 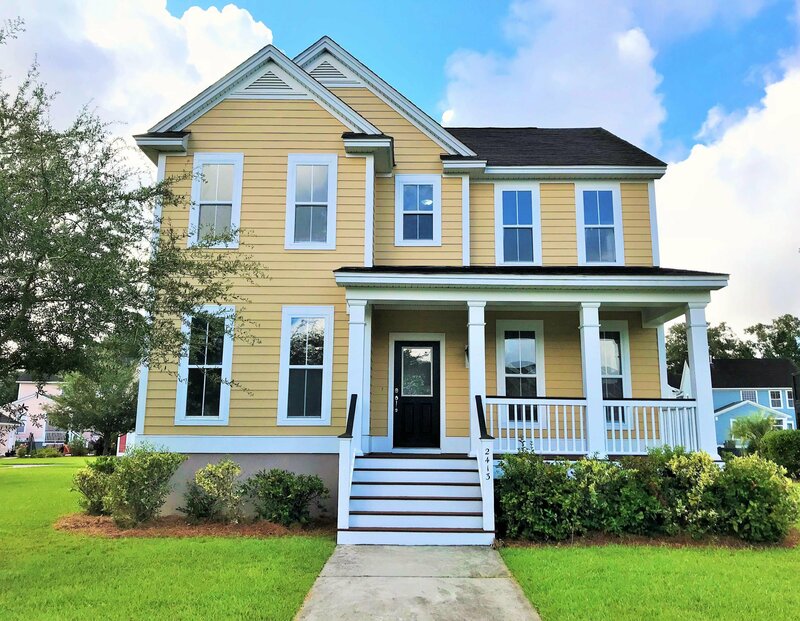 Serenity, community and a beautifully designed and built Lowcountry home are all embodied by this gorgeous property located in the Essex section of popular Carolina Bay in the conveniently located West Ashley area of Charleston. 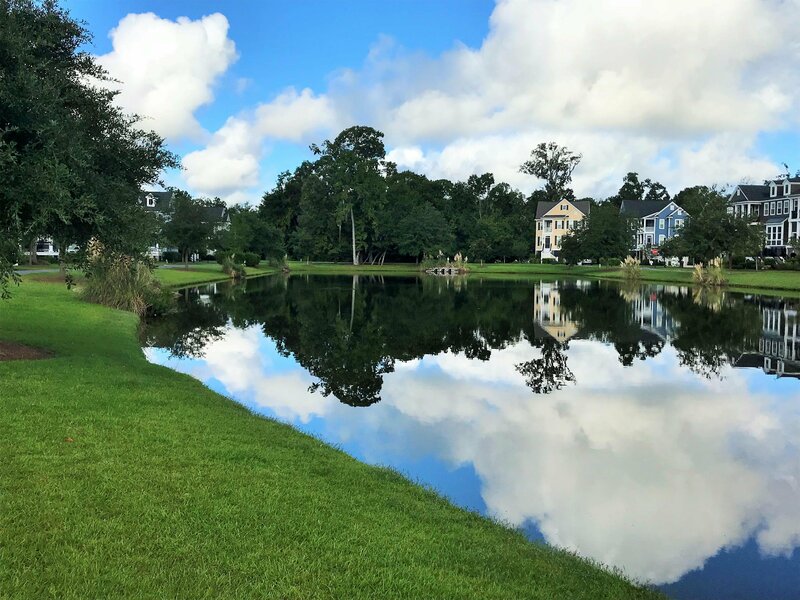 The home overlooks a pond with splendid views and a short walk to a fishing dock. 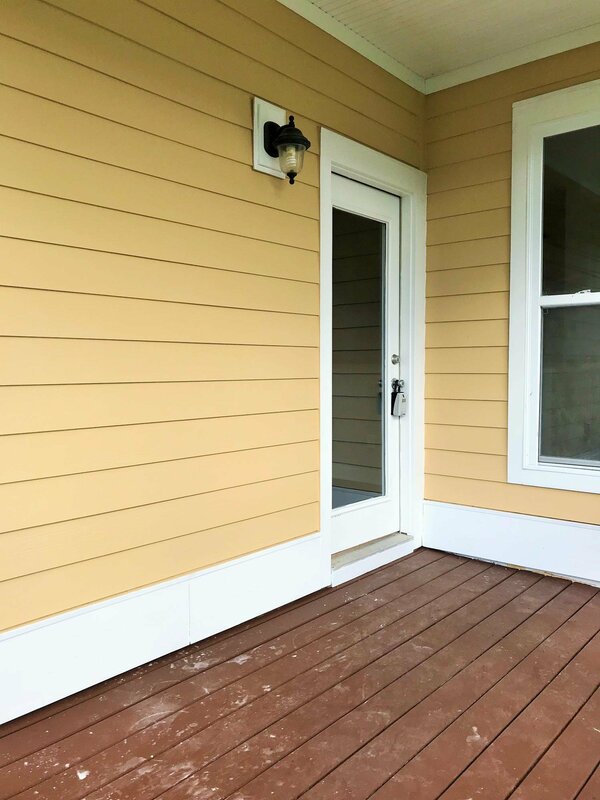 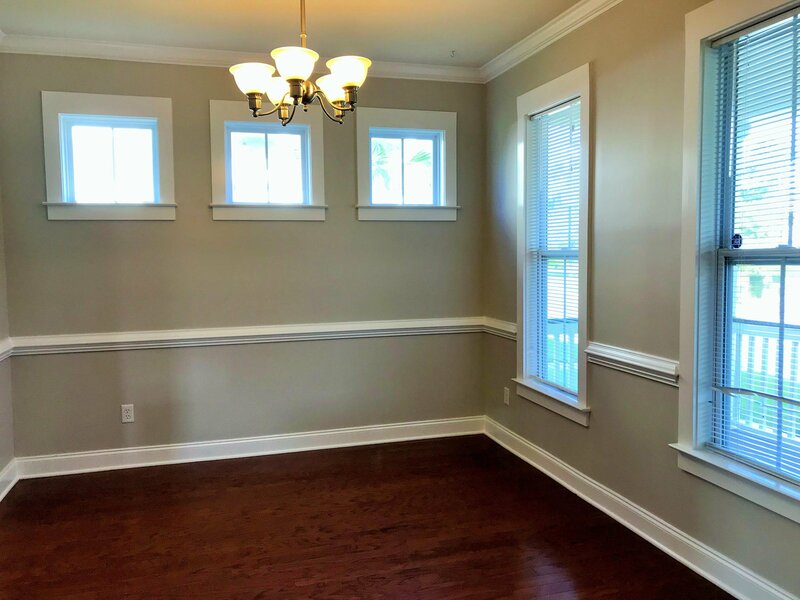 The home has been lovingly cared for and updated new interior and exterior paint for a like-new finish and feel. 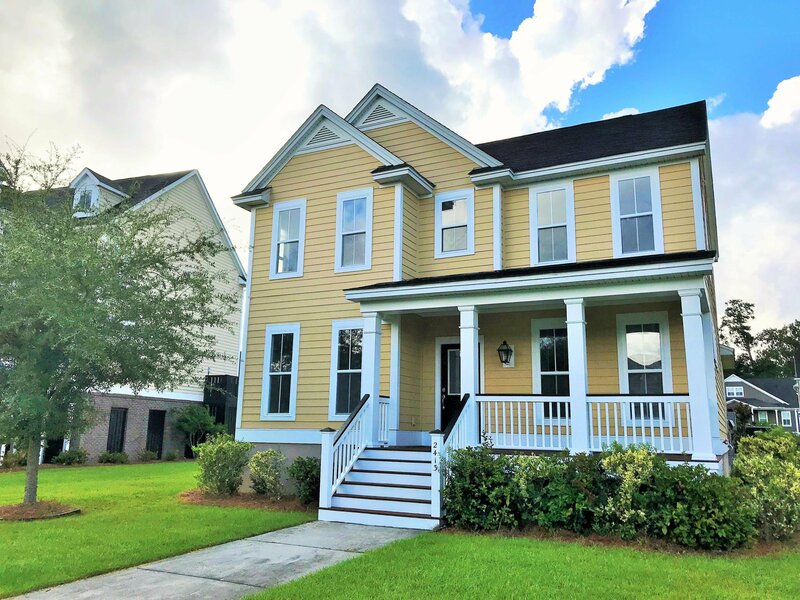 Comfortably blending charm with modern living, the floor plan boasts 3 bedrooms and 2.5 bathrooms with hardwood flooring that flows throughout the foyer, formal dining room and kitchen. 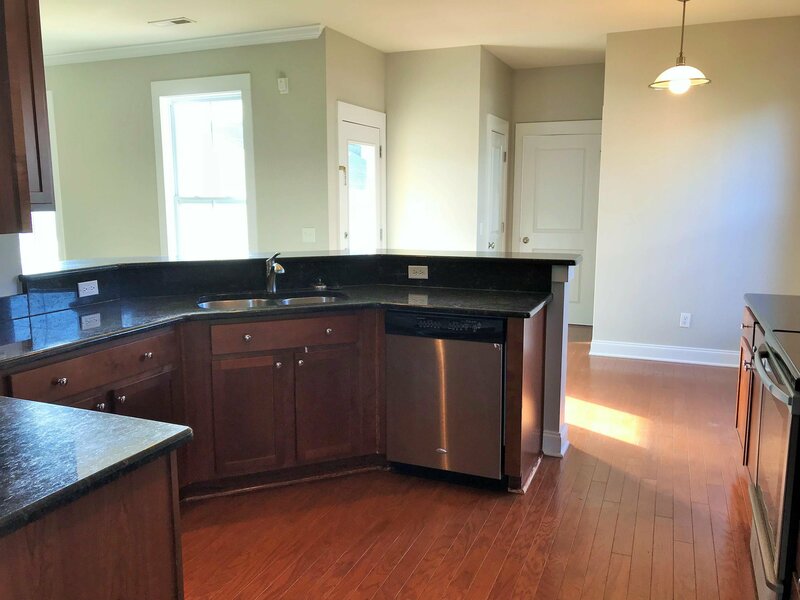 The home has a downstairs office and a formal dining area. 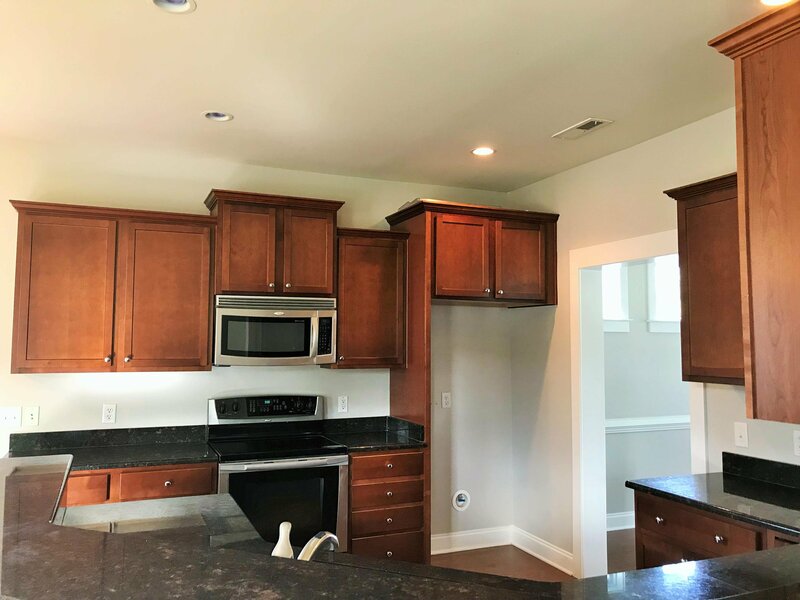 The spacious kitchen has plenty of room for casual dining in the eat-in area and is adjacent to a family room with gas-log fireplace for entertaining and relaxation. 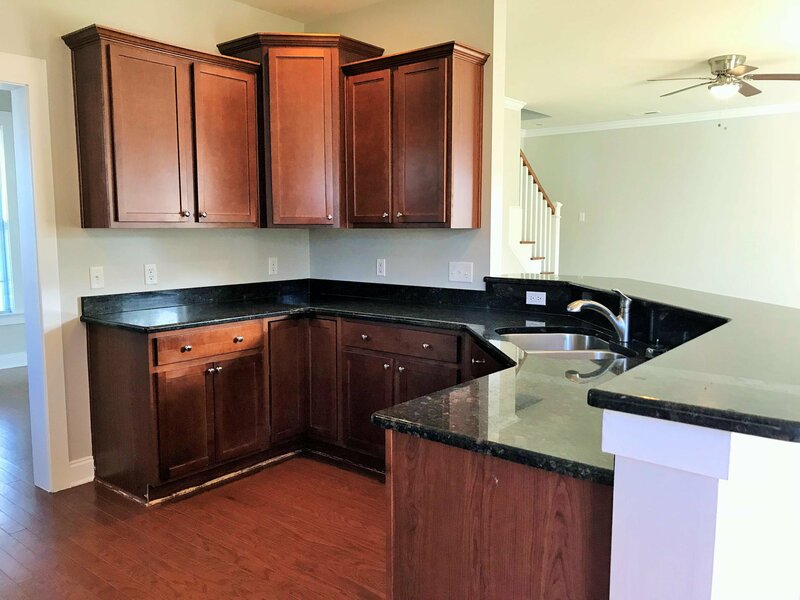 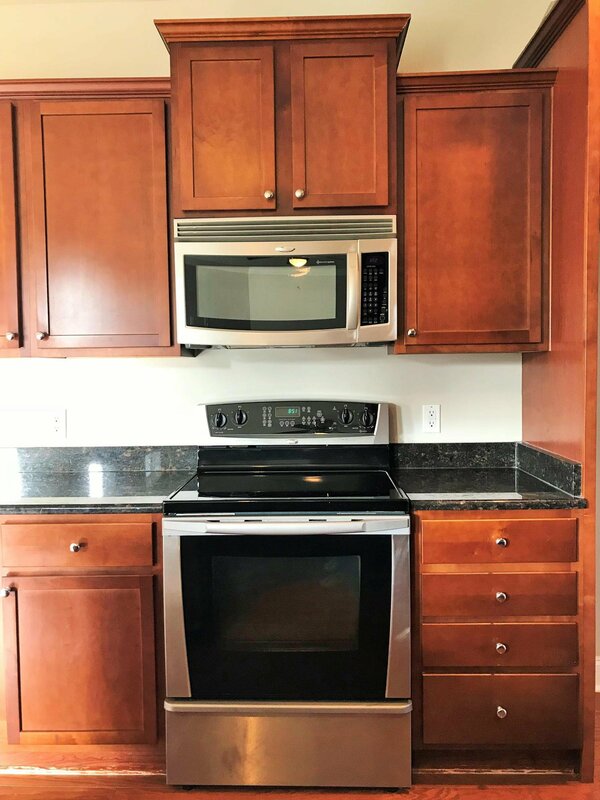 The kitchen has plenty of cabinet space and beautiful granite countertops. 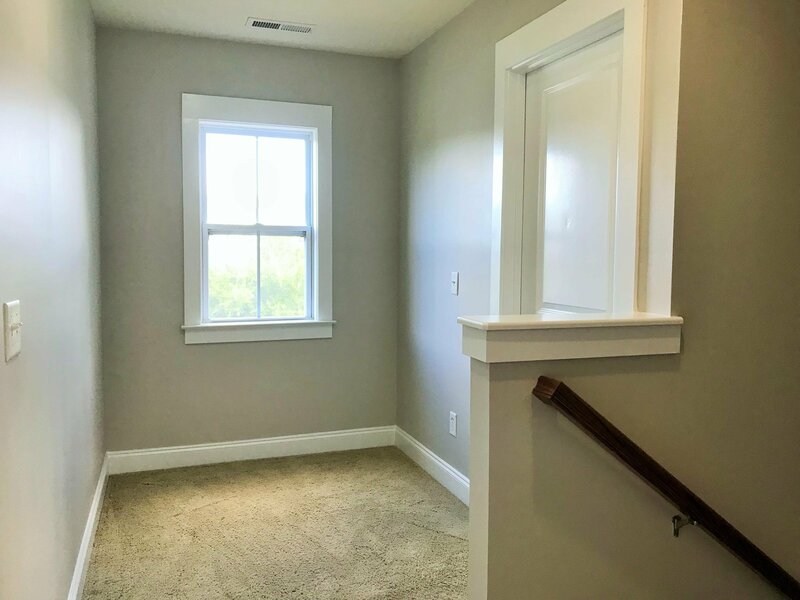 The laundry room is located conveniently downstairs. 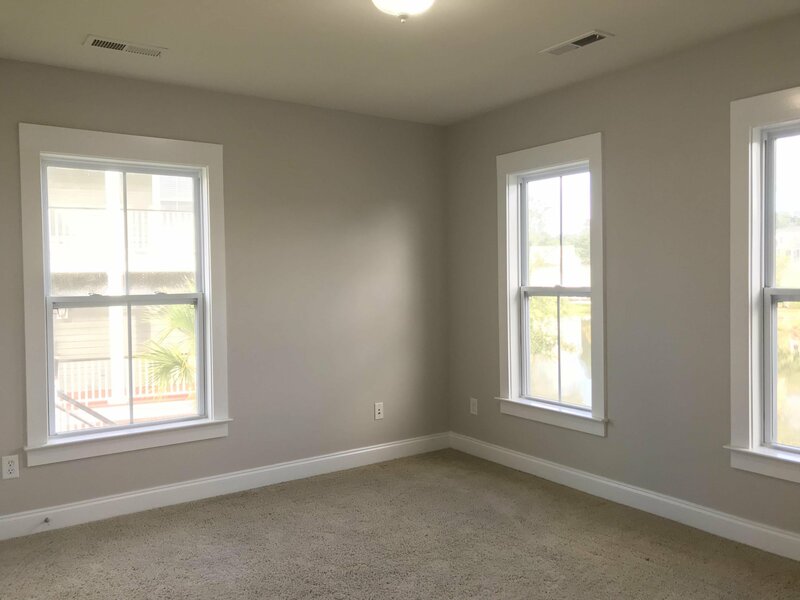 The upstairs bedrooms are spacious with plenty of closet space. 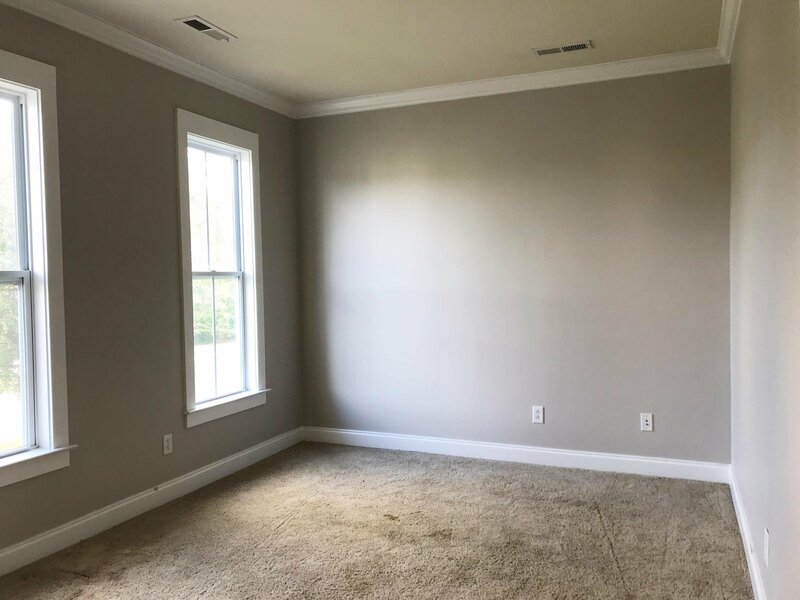 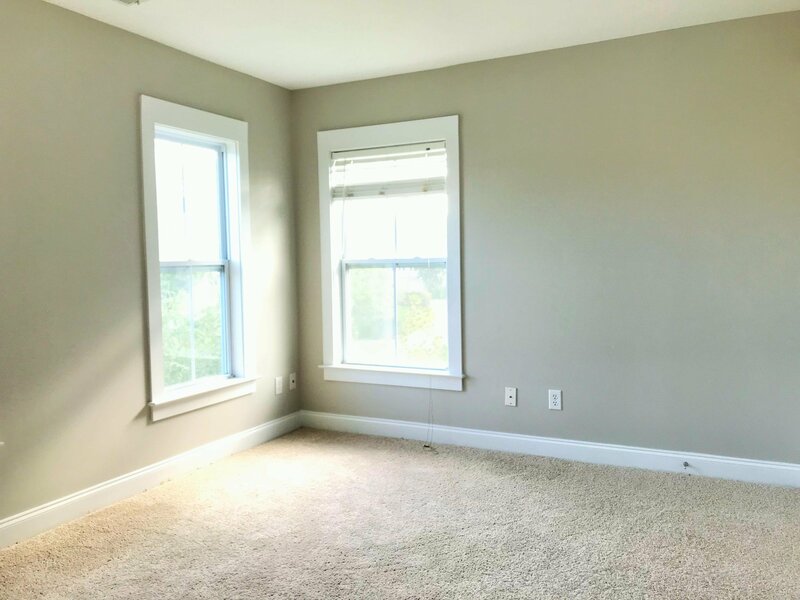 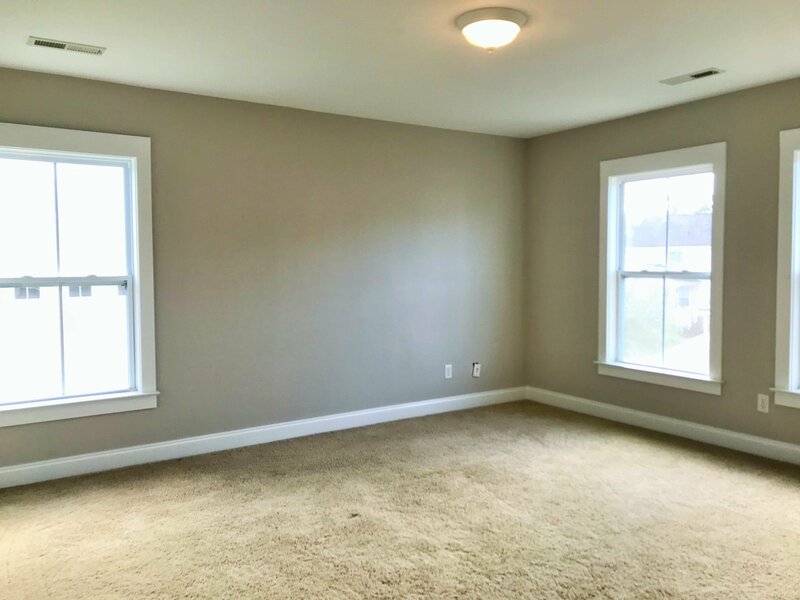 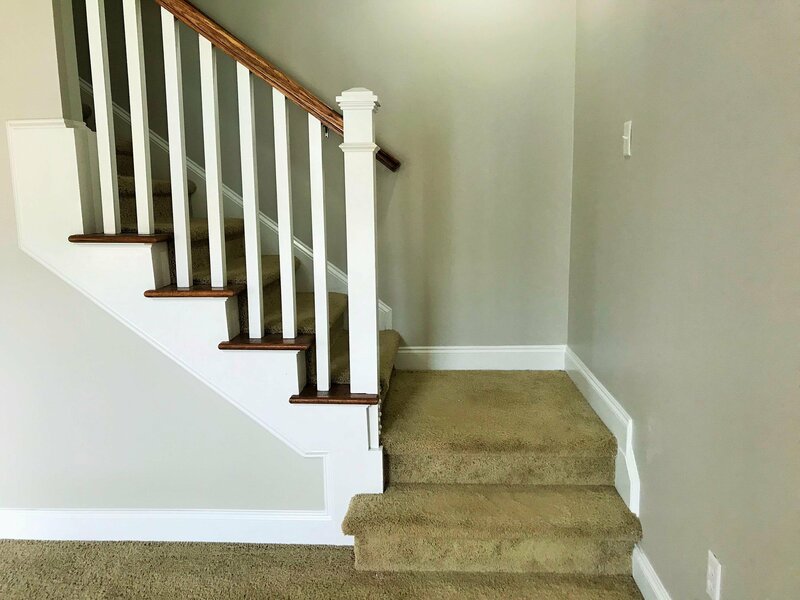 The three bedrooms are located on the second floor and have plenty of closet space, including a walk-in closet in the master bedroom. 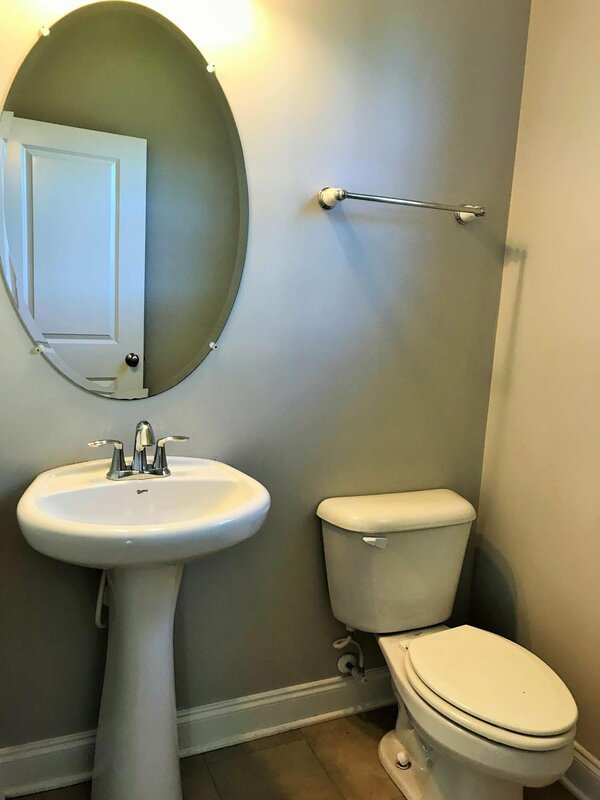 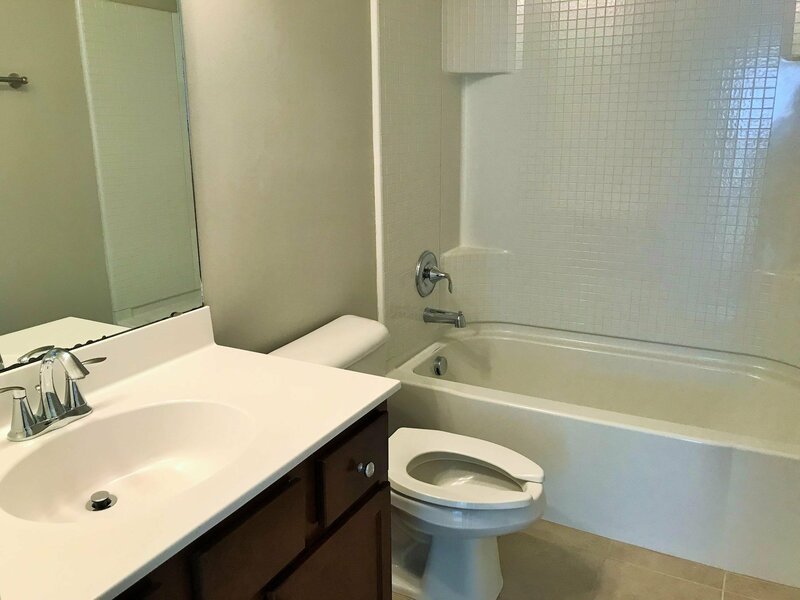 The master bathroom has a garden tub and walk-in shower with dual sinks. 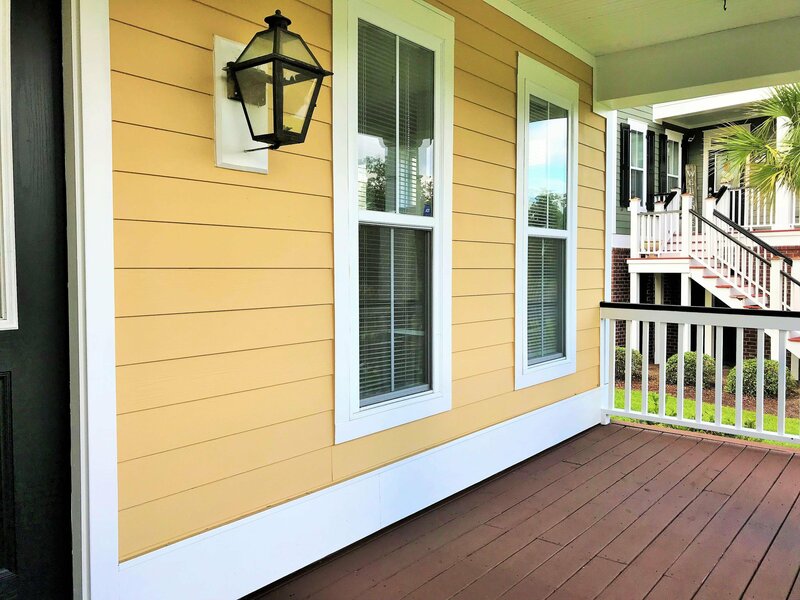 Two covered porches overlook a professionally landscaped and well manicured yard. 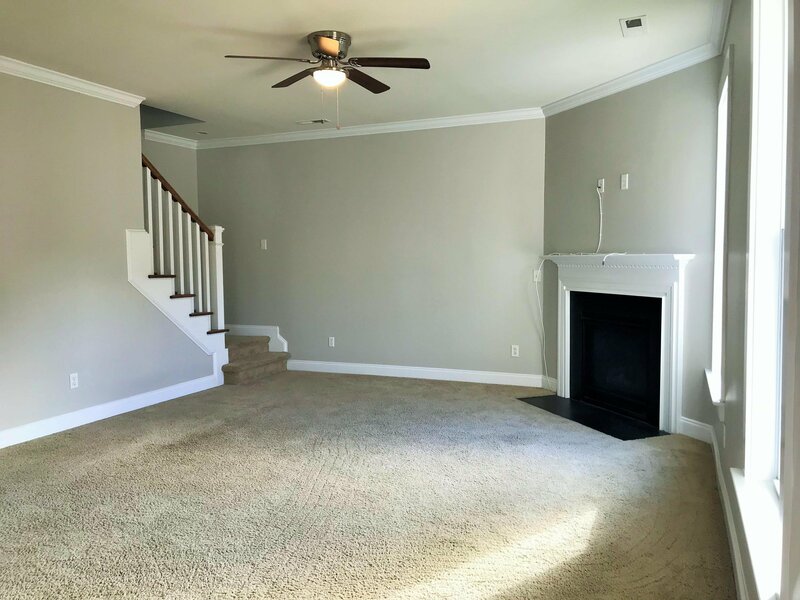 There is ample outdoor space for playing and entertaining. 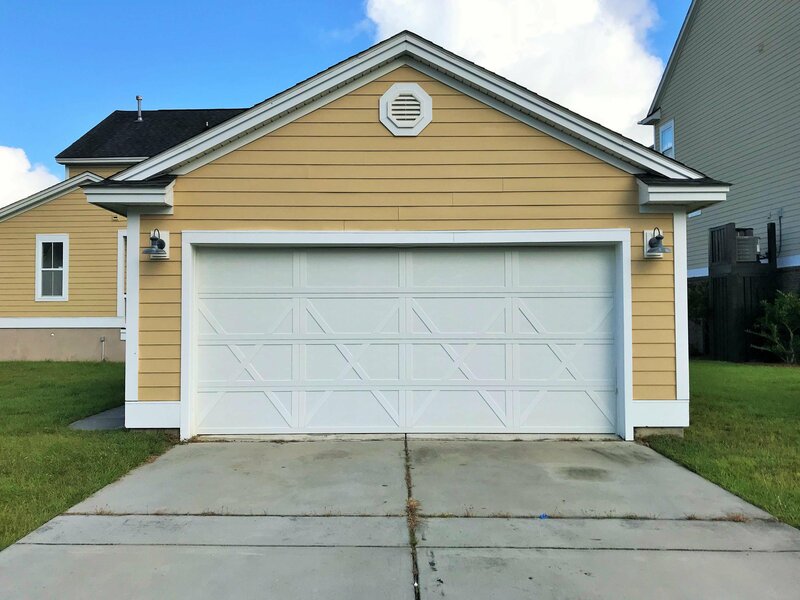 The spacious detached garage can easily fit two cars with additional space for other storage needs. 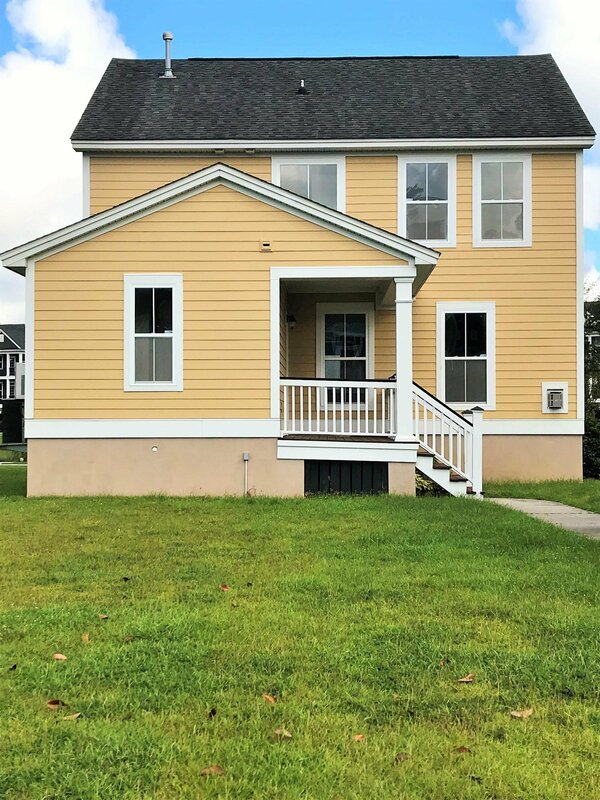 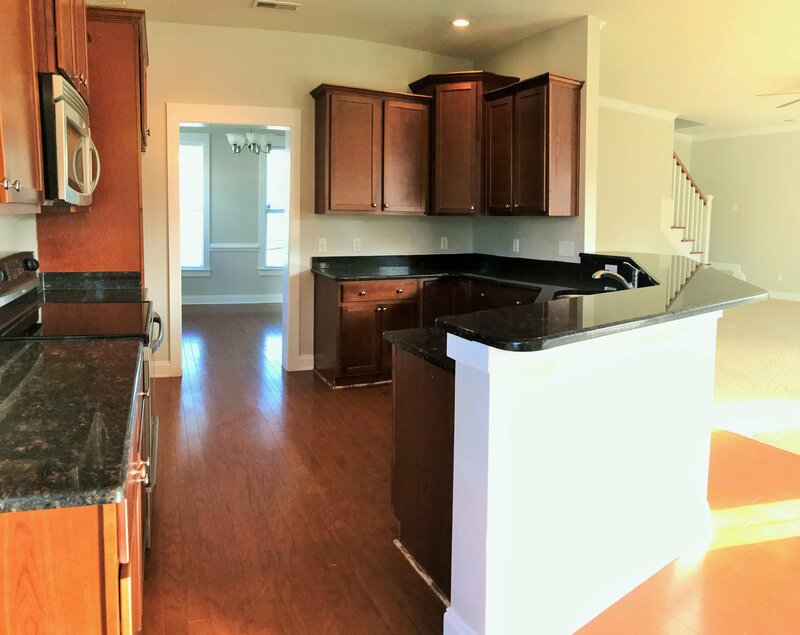 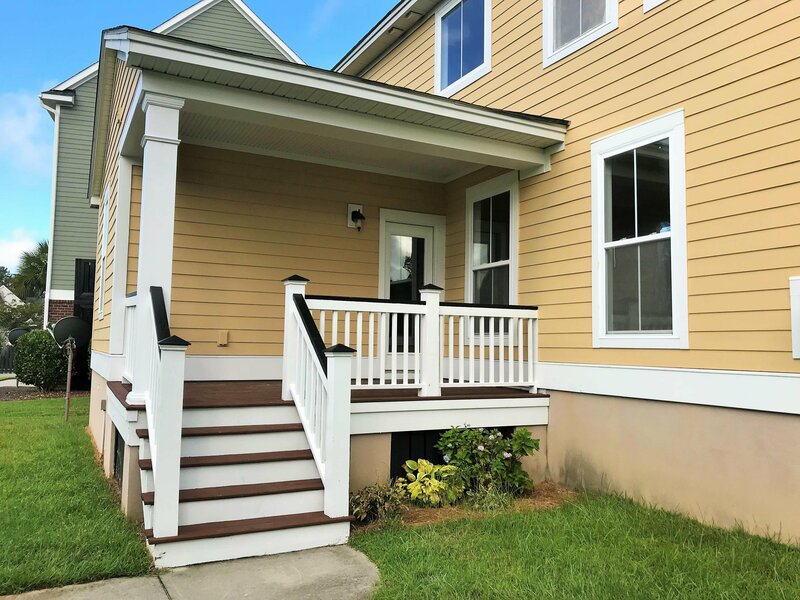 This home is only a short drive to Boeing, MUSC and other hospitals, downtown, universities, airport, shopping, restaurants, beaches and more! 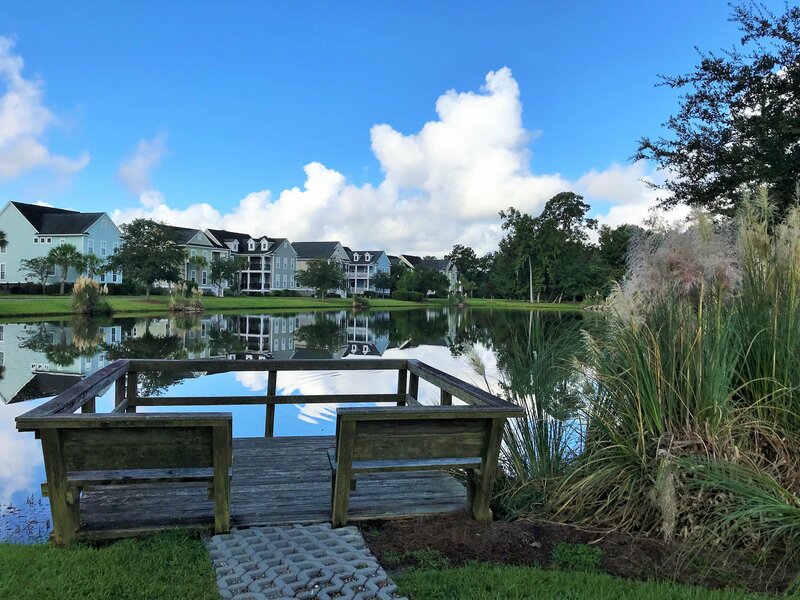 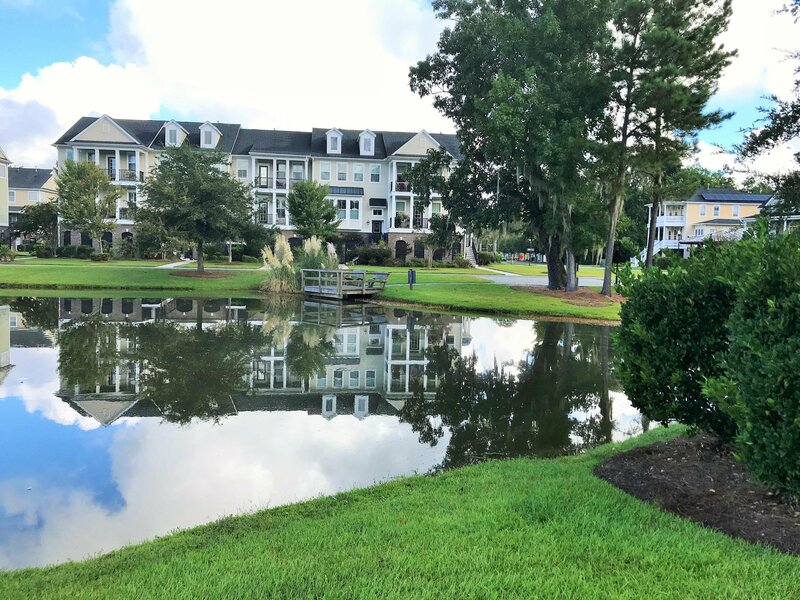 Carolina Bay amenities include 2 outdoor pools (3rd pool being built), outdoor pavilion with fireplace/fire pits, clubhouse, huge central park, fenced dog park, jogging/walking/bike trails and a kayak launch. 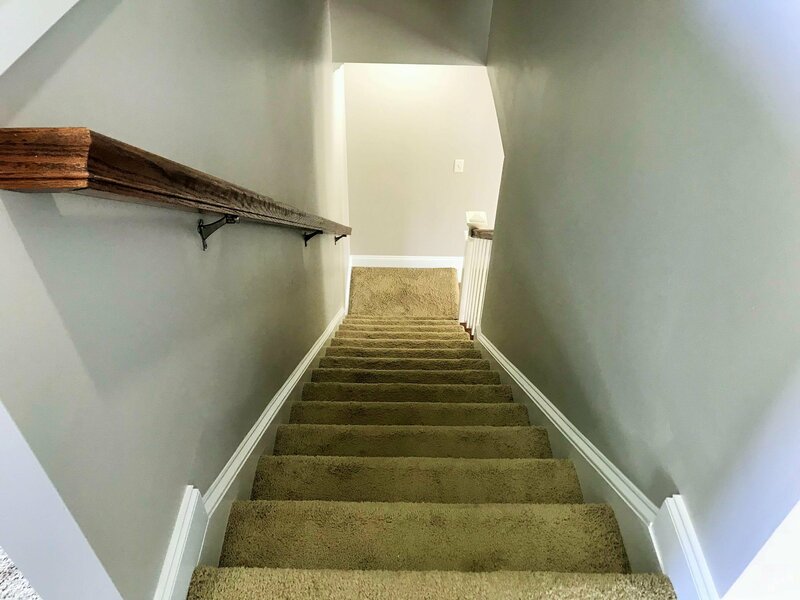 Price reflects work needing to be done.